I will introduce “Hida-Furukawa town” which was one of the stages of “Your Name”. 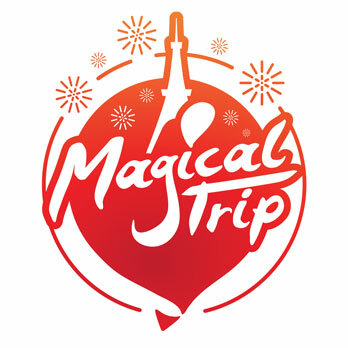 In the movie, it is drawn as a place where Taki went to search for Mitsuha. 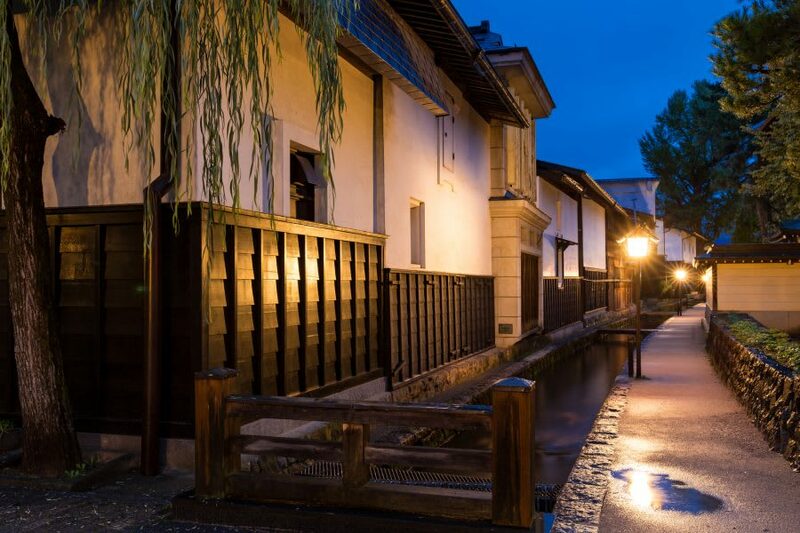 Hida-Furukawa town is a peaceful town where the original scenery of Japan still remains. While following the spot where Taki visited, I will tell you the charm of Hida-Furukawa town. For those who want to enjoy more “Your Name” and those who want to taste the good old days of Japan, this is a must-see. Though the city of “Itomori” that Mitsuha had lived is a fictional city, it is said that the model of the “Itomori” city came from around the Hida-Furukawa town in Gifu Prefecture. In the movie, the scene which 3 children including Taki went out looking for Mitsuha asking around the people living in town by relying on the paintings painted by Taki, are all present in Hida-Furukawa town. The station which Taki and the others arrived when they got to the city of Itomori is JR Hida-Furukawa Station. 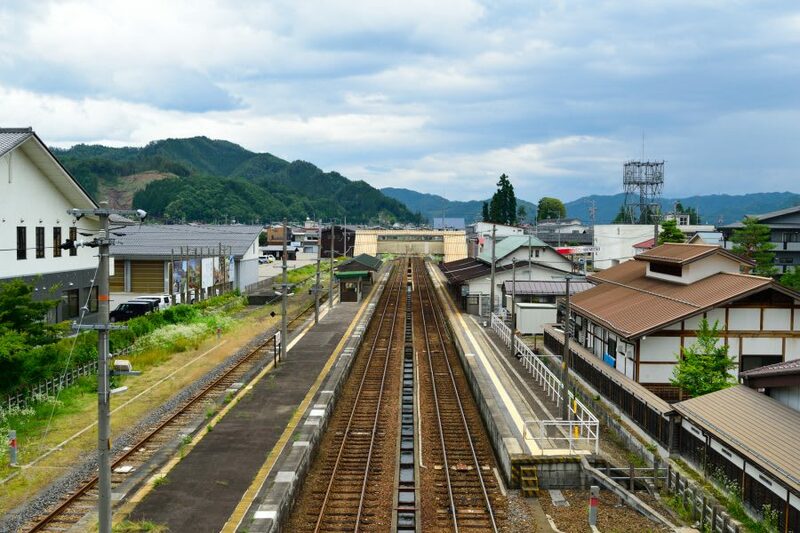 The scene that firstly showed Itomori city when they got off the train is the scenery seen from the overpass bridge that connects the stations. Hida-Furukawa town is a castle town in Hida city of Gifu prefecture, and you could see Japan’s old townscape still left. In ancient Japan’s heavy snowy zone, there is what is called “kura” made of soil to preserve food, and it is characteristic for the walls made of of white plaster. Since it was a castle town, the “kura” and the private house are lined up one by one and are kept safe still. In the movie, Mitsuha’s house was a shrine, a fictional one, but it modeled from two shirines is in Hida-Furukawa town, Hie Shrine and Keta-Wakamiya Shrine. In addition, it is a town within mountain with rich nature, so you can enjoy autumn tints in autumn and cherry blossoms in spring. In Hida-Furukawa, you can see the appearance of Japan which is a bit different from that of Tokyo and Kyoto.